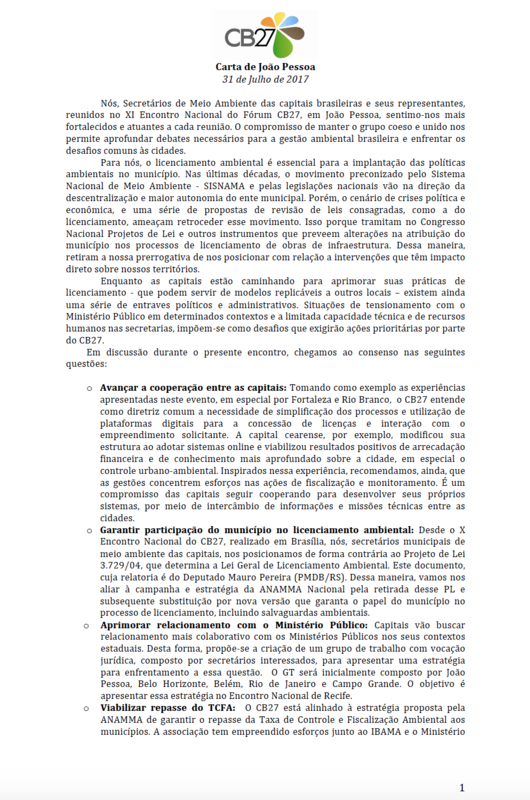 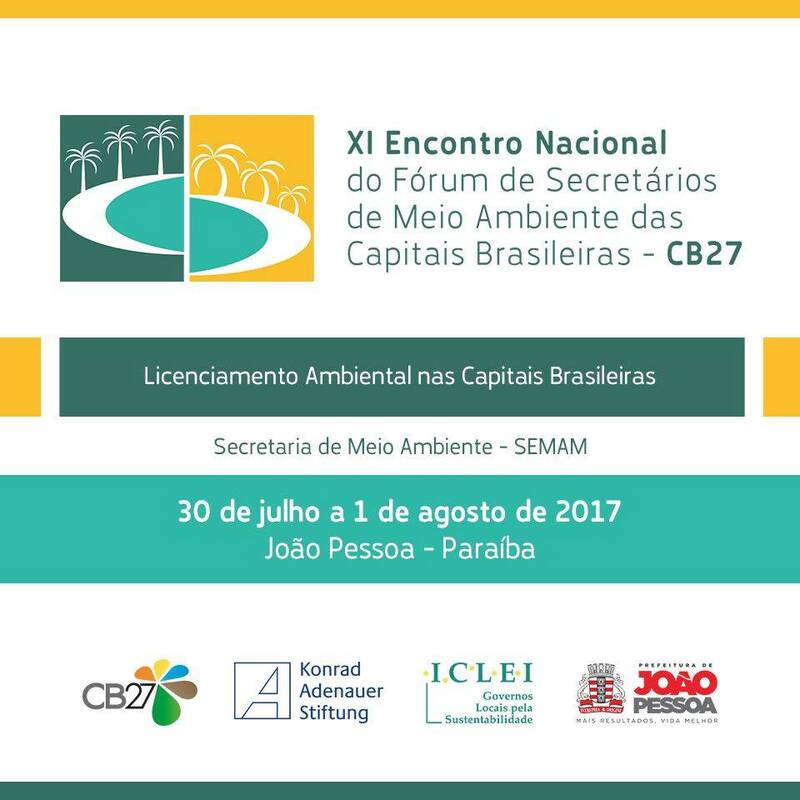 Preventing setbacks in Brazilian environmental legislation and increasing the autonomy of the cities in licensing processes were among the main topics of the CB27 Forum held in the João Pessoa, the capital city of the state of Paraíba, between July 30 and August 1. 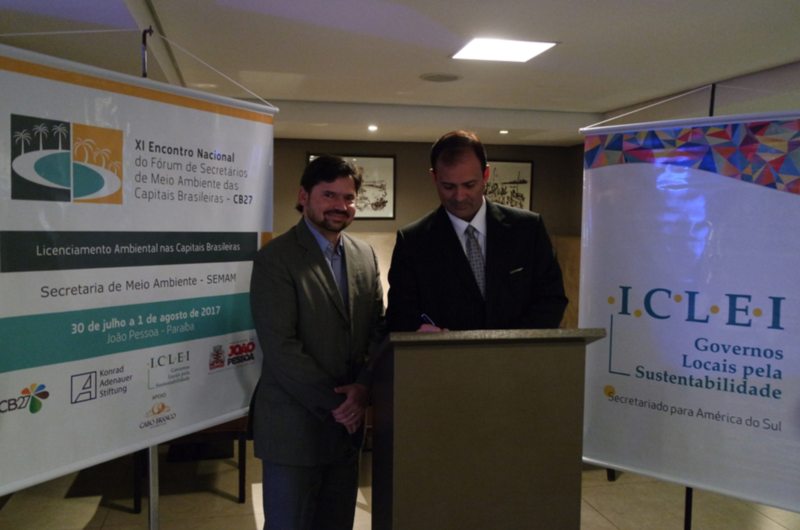 In its 11th edition, the CB27 National Conference, in João Pessoa, brought together representatives from 22 capital cities and was held with the support from ICLEI South America and the Konrad Adenauer Foundation. 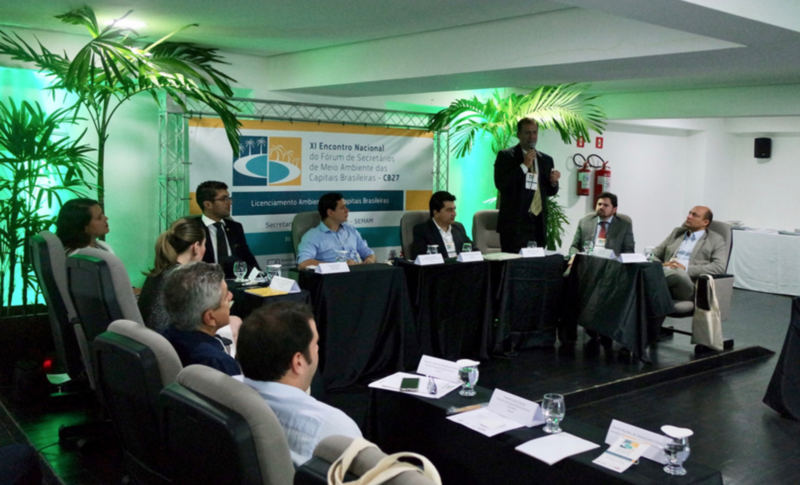 Guests of the event included Mario Mantovani, Public policy Director of the SOS Mata Atlântica Foundation; Thiago Maranhão, IBAMA Superintendent; Walber Farias, President of ANAMMA Paraíba and Secretary of the Environment of Cabedelo; and Dal Marcondes, a journalist for Envolverde and adviser to ICLEI South America.